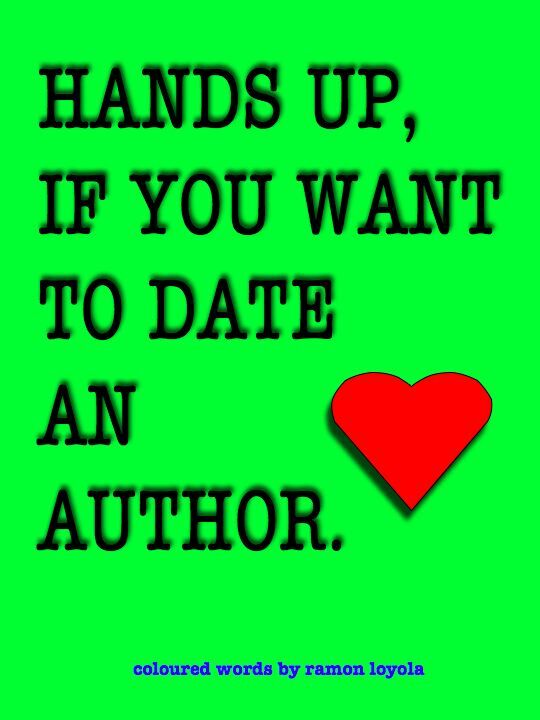 Hands up, if you want to date an author. (10) DANIEL WITTHAUS AND ALICE MUNRO AT THE SAME TIME, so I could give him a bear hug and she could go and tell me to ‘Go jump’ or ‘In your dreams’ in the most subtle way. And then they both sit down for tea. What about you? WHICH AUTHOR WOULD YOU WANT/LIKE TO DATE AND WHY?